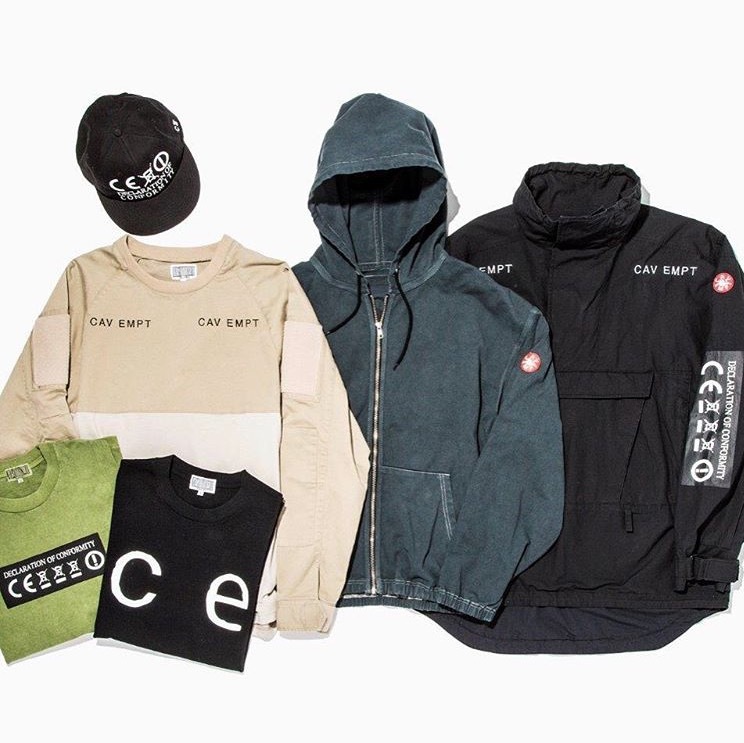 Cav Empt and Beauty & Youth have teamed up again for a capsule collection this spring. Consisting of hoodies, t-shirts, pullovers and a cap featuring graphics from C.E. Sure to sell out fast, the collection is now available at Beauty & Youth.